Taxi-only Hyundai Xcent Prime Launched! 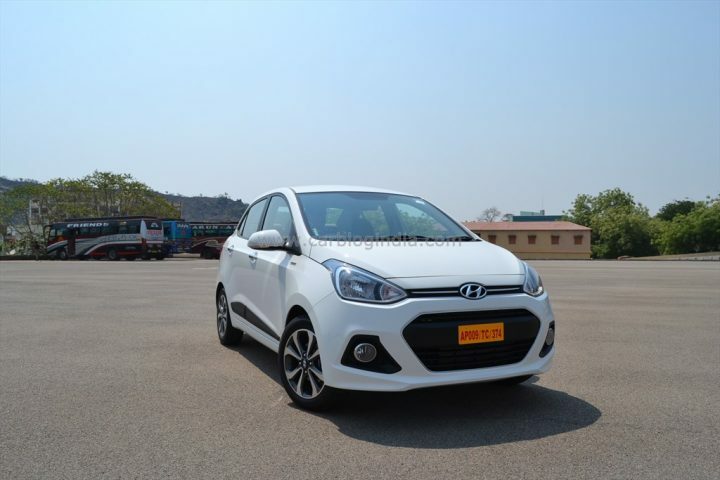 So the new 2017 Hyundai Xcent facelift is here and the popular Grand i10-based compact sedan now comes with an all-new nose and a longer list of features. However, this is certainly not the end of the road for the pre-facelift Xcent; the old look Xcent has been re-christened as the ‘Xcent Prime’. The new 2017 Hyundai Xcent Prime, along with the new Hyundai Grand i10 Prime, caters to the taxi segment. Basically, the new model will be to the 2017 Xcent what the Dzire Tour has been to the Dzire. It may be noted here that the Xcent is fairly popular amongst the fleet operators and hence, the new 2017 Hyundai Xcent Prime, which is a taxi-only model, should find enough takers. The Hyundai Xcent made its Indian market debut back in 2014. 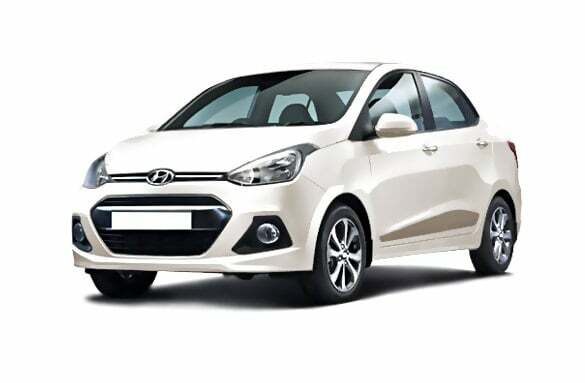 Hyundai Motor India Ltd has since then managed to sell over 2.5 lakh copies of its compact sedan. The pre-facelift Xcent (Prime) should now help this Grand i10 derivative to establish an even stronger foothold in the market. The new Xcent Prime is a taxi-only model. Here’s our quick review of the specifications and other details to give you a good idea of the new offering. Talking about the prices, the Xcent Prime costs slightly more than the base model of the Xcent facelift 2017. Prices of the Xcent facelift start at Rs 5.38 lakh for the petrol model and Rs 6.28 lakh for the Diesel version. If you compare the pre-facelift Xcent, both the new Xcent Prime and the facelift have a lower starting price. While the Xcent facelift 2017 gets a new 1.2-litre Diesel engine, the Xcent Prime continues using the old 1.1-litre oil burner. 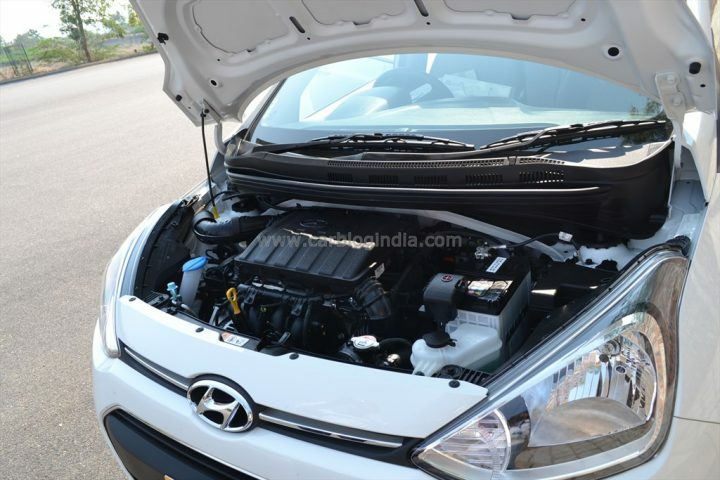 Both the models get a 82 BHP 1.2-litre Petrol engine for the petrol models. The Xcent facelift’s 1.2-litre Diesel engine belts out 74 BHP and 190 Nm. In comparison, the Xcent Prime’s 1.1-litre unit outputs 71 BHP and 160 Nm. The Xcent Prime gets a 5-speed Manual Gearbox for both Diesel and Petrol models. As the engines come from the pre-facelift car, mileage figures from the Xcent Prime should be the same as on the earlier Xcent. While one can extract upto 15 KMPL from the Petrol model, the Diesel model can return an average fuel mileage of upto 20 KMPL. Being a taxi-only model, the new Xcent Prime doesn’t offer too many creature comforts. The car misses out on bits like steering-mounted audio controls, music system and automatic climate control. 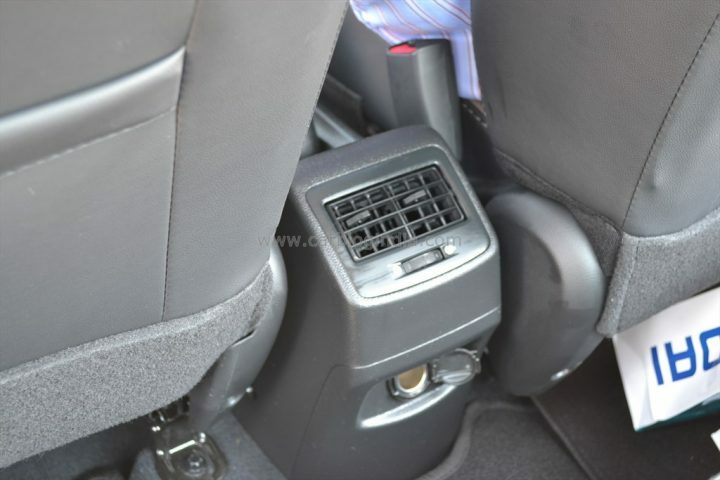 However, it does get an air conditioner, power steering, rear AC vents and all four power windows. There’s also a 12V charging port. It’s not clear if ABS is available. There’s a vast change if you compare the Prime with the facelift. While the 2017 Xcent gets an all-new nose, the Xcent continues to look like the pre-facelift model. This means the new Xcent Prime misses out on the new ‘cascading-effect’ grille and the new rear-end. Also, the Xcent Prime doesn’t get LED DRLs, which are present on the top models of the facelift. The Hyundai Xcent Prime comes with 14-inch steel wheels and misses out on bits like chrome garnishes and body-coloured door handles. Even on the inside, the Xcent Prime looks much like the pre-facelift Xcent. While the new Xcent gets a touchsceen infotainment unit, the Xcent Prime misses out on even a basic music system. Also, the features list of the Xcent facelift is much longer than that of the Xcent Prime. The Xcent continues to come with the old upholstery. However, it does benefit rear AC vents. So this is all we know about the new 2017 Hyundai Xcent Prime. Watch this space for more on the 2017 Hyundai Xcent Prime Price, Specifications, Mileage, Features, Exterior and Interior design review.